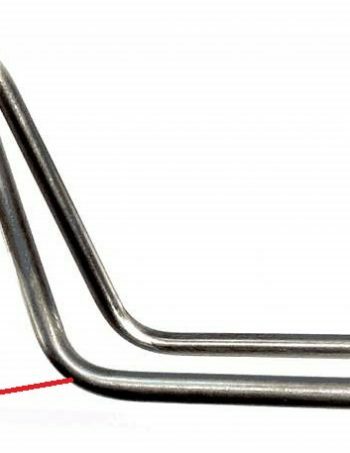 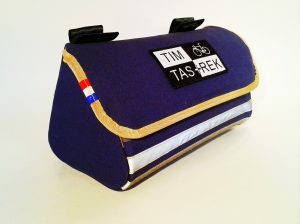 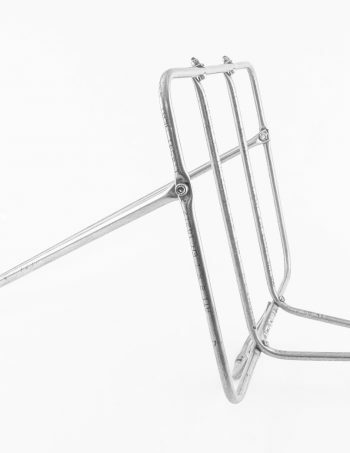 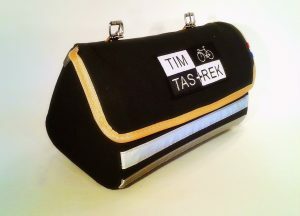 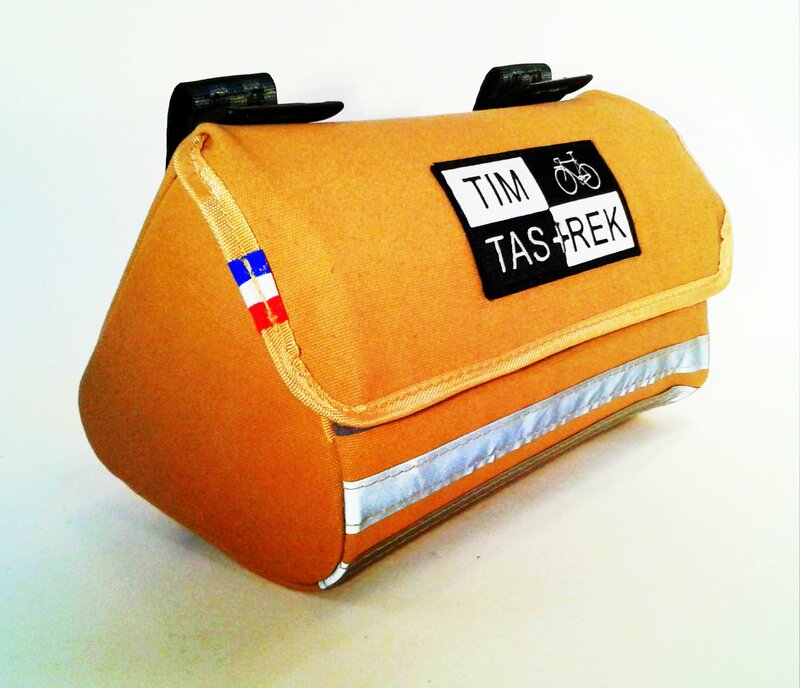 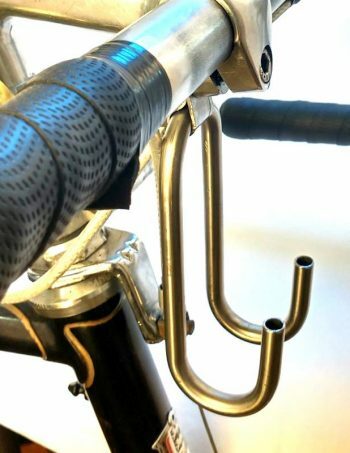 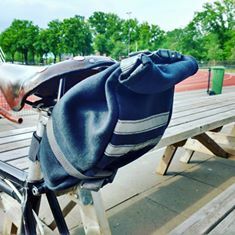 Handlebar bag for straight bars. 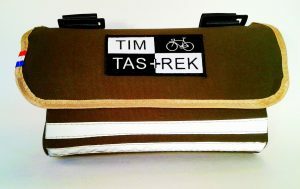 mounts with velcro or leather straps. 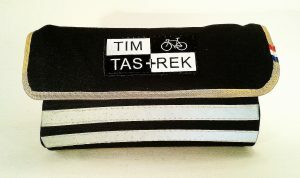 Velcro closure for quick access. 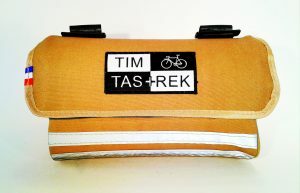 Bags are made of waxed canvas, it is breathable and waterproof and made in pakistan 100% natural.